EXCELL announced today that it has signed a definitive agreement to acquire Bright Advance Corporation, one of the middle-end scale solution providers in the market. 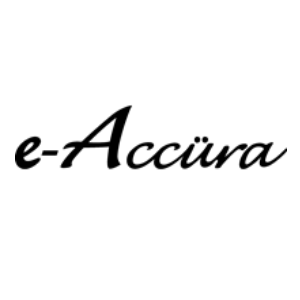 Bright Advance's e-Accüra® brand will complement, as well as significantly strengthen EXCELL's existing portfolio of scale solutions. The acquisition will give EXCELL the opportunity to broaden its relationship with its scale business partners and grow Bright Advance’s business. "e-Accüra® brand has built leading positions in middle-end scale market," said Jeff Chien, Vice President of Sales and Marketing at EXCELL. "We are confident EXCELL's global presence in over 100 countries will create tremendous growth opportunities for Bright Advance and take e-Accüra® brand to the next level." 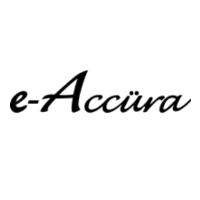 e-Accüra® will operate as a sub-brand of EXCELL. Bright Advance's team will become part of an enhanced EXCELL sales team. EXCELL will continue to support the existing Bright Advance distributors and rep network.